Available online or collect from our Birmingham U.K E-Cig Store. 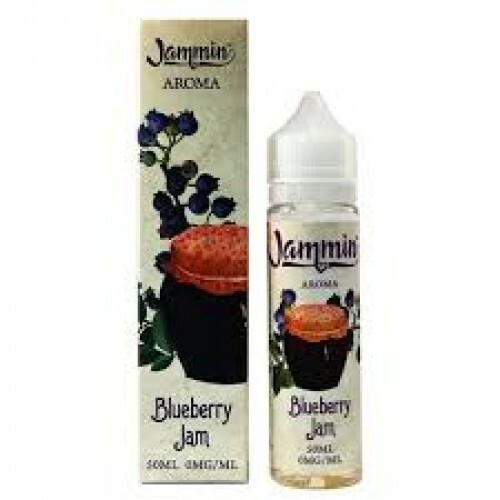 Blueberry Jam eLiquid is light and sweet with a rich fruit flavour throughout. The Blueberry has an almost tart finish and a hint of syrup for a well balanced taste. Blueberry Jam Tart by JamminAvailable online or collect from our Birmingham U.K E-Cig StoreBlueberry..